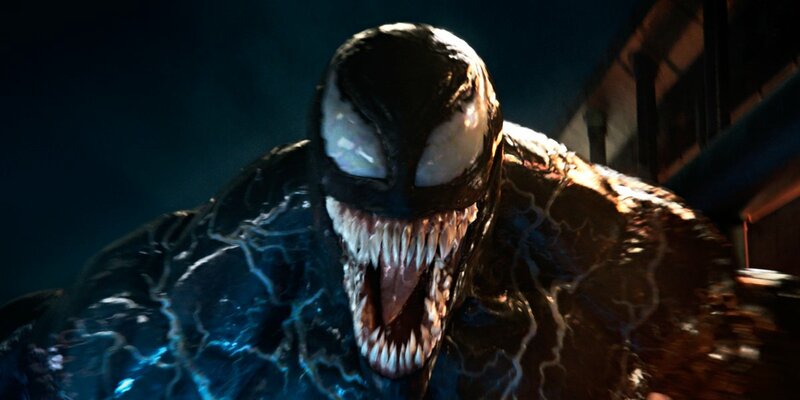 It’s fair to say there’s a lot riding on Venom‘s oily, inky-black shoulders. 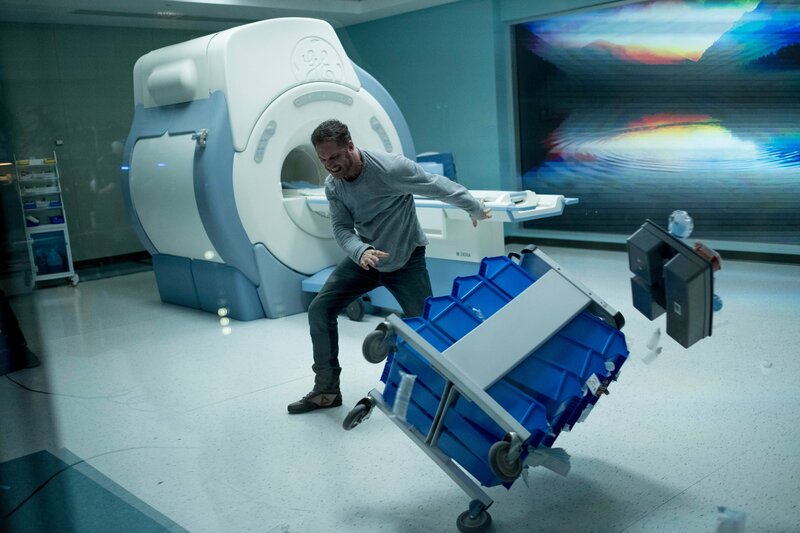 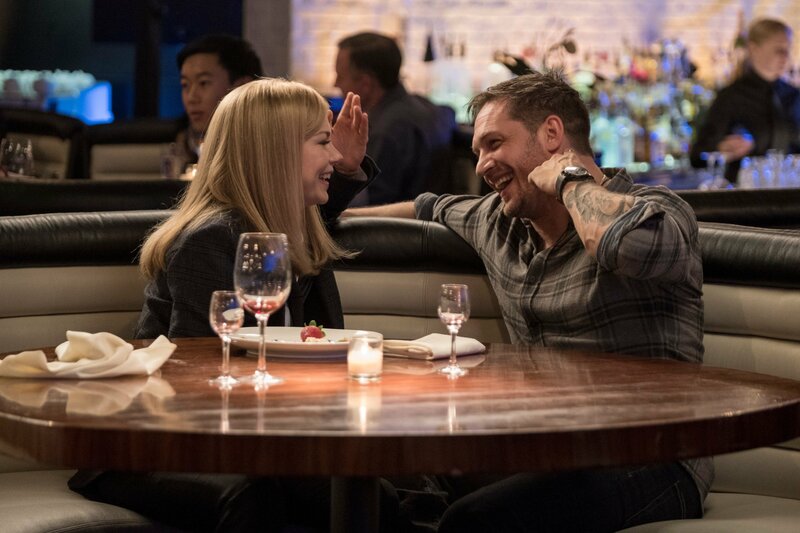 For one, the movie features a host of A-list talent (see: Tom Hardy, Michelle Williams, Riz Ahmed), while there’s also the small matter of Sony’s fledgling comic book universe that will, through time, play host to big-name heroes (anti-heroes, really) like Morbius, Silk and Kraven the Hunter. 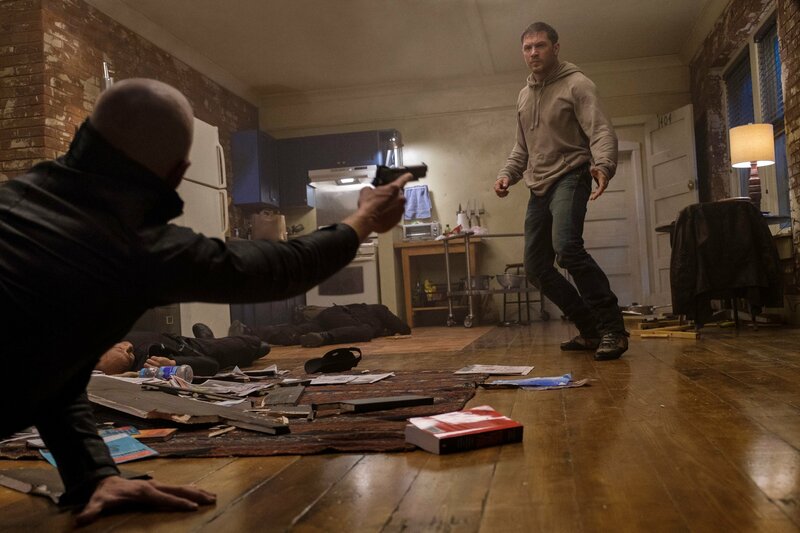 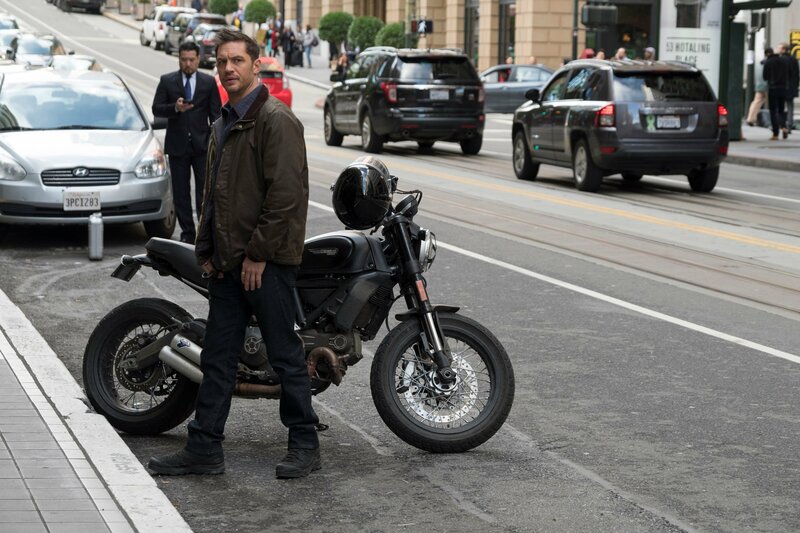 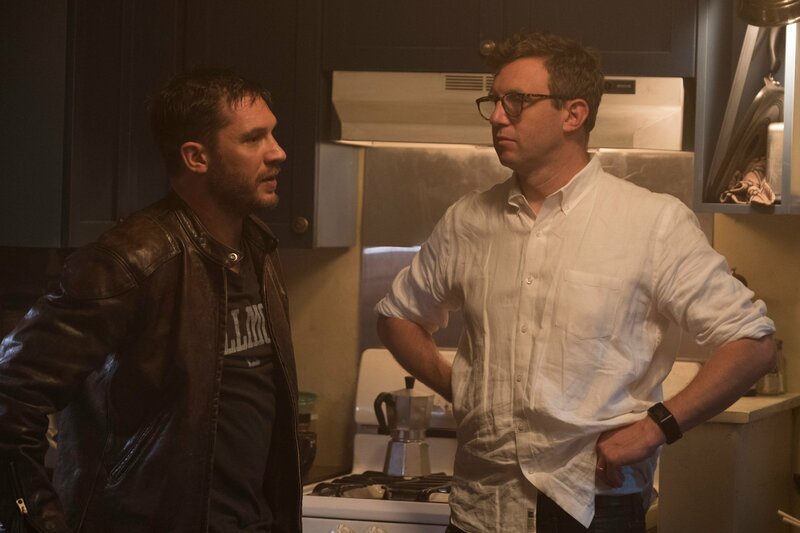 So, it’s clear Sony Pictures is hoping to spin out a full-blown franchise from Venom‘s origin story, which itself is all about Eddie Brock and his encounter with the titular alien symbiote. 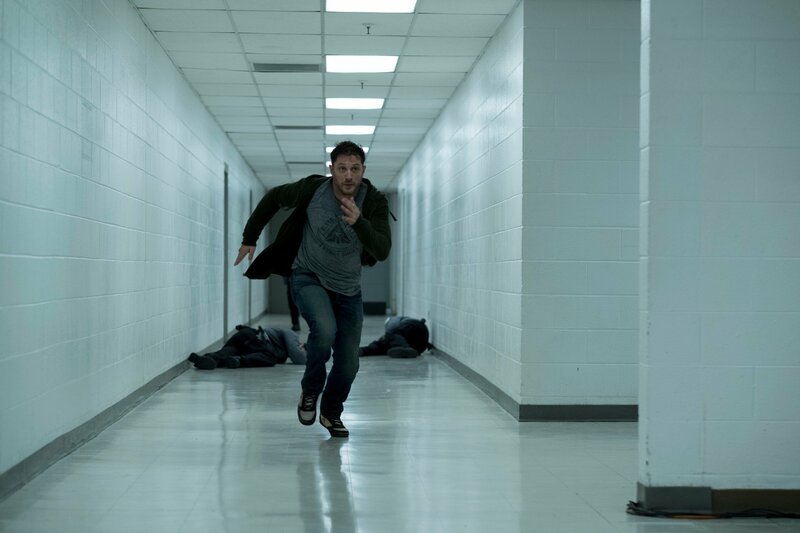 Its goopy anatomy and silvery skin allows Eddie to morph and evolve at a moment’s notice, resulting in some truly spectacular action scenes – if the Venom trailer campaign is any indication, mind you. 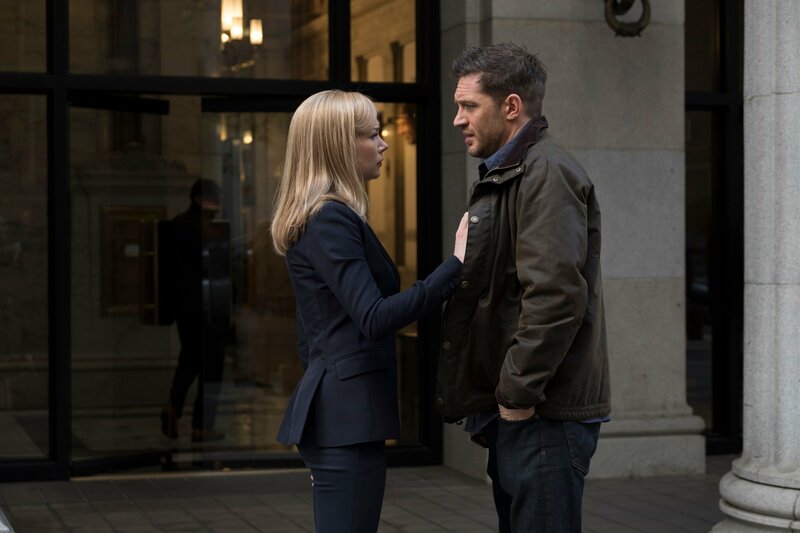 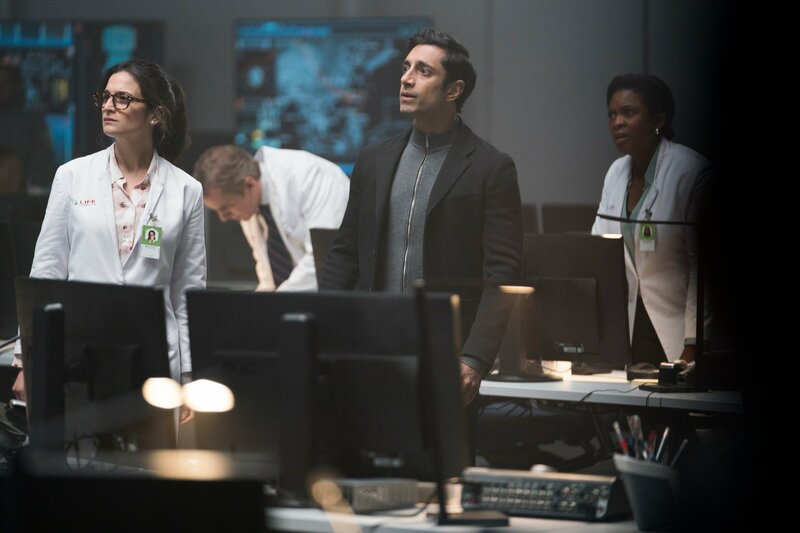 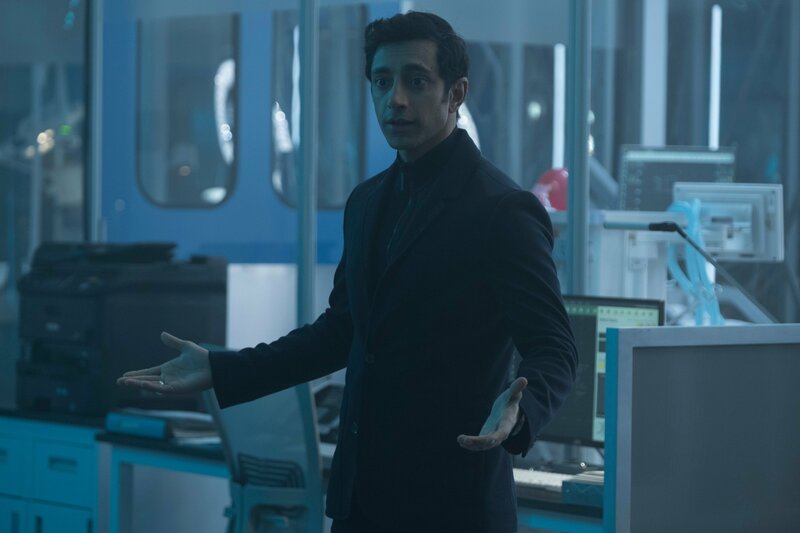 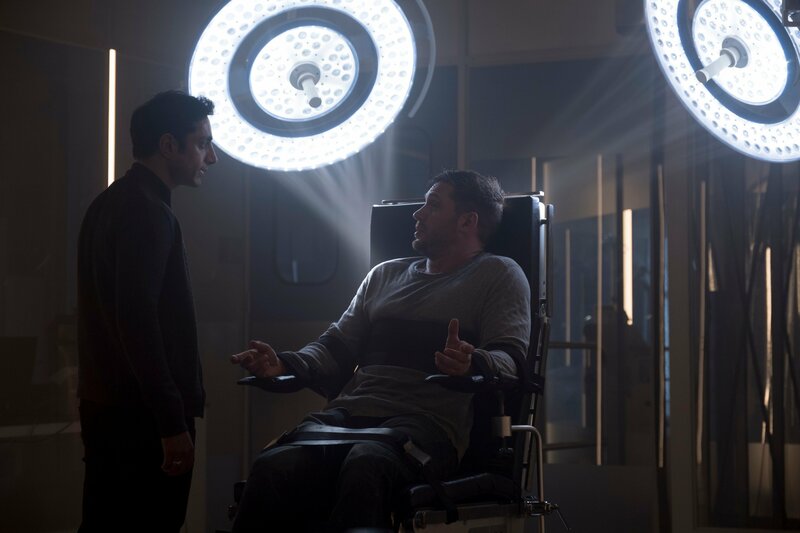 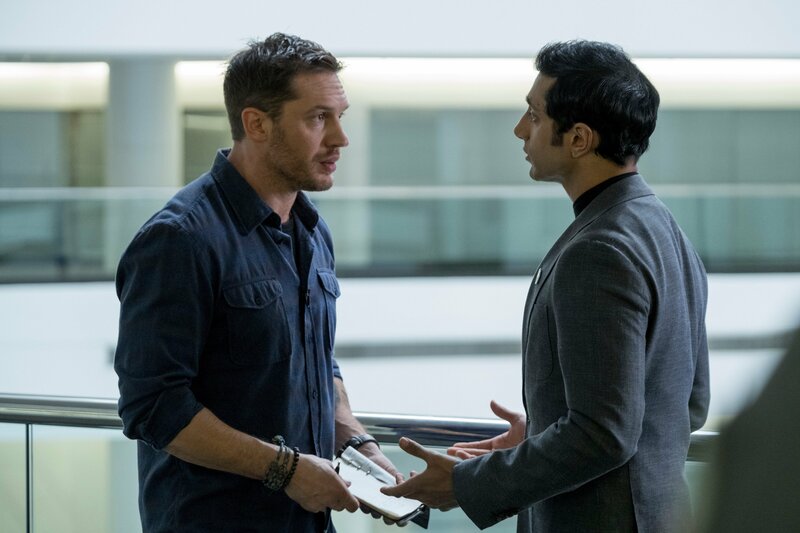 From Riz Ahmed’s scheming Carlton Drake to a visibly distressed Eddie Brock, this media dump has it all, and will surely stoke excitement ahead of next month’s big release. 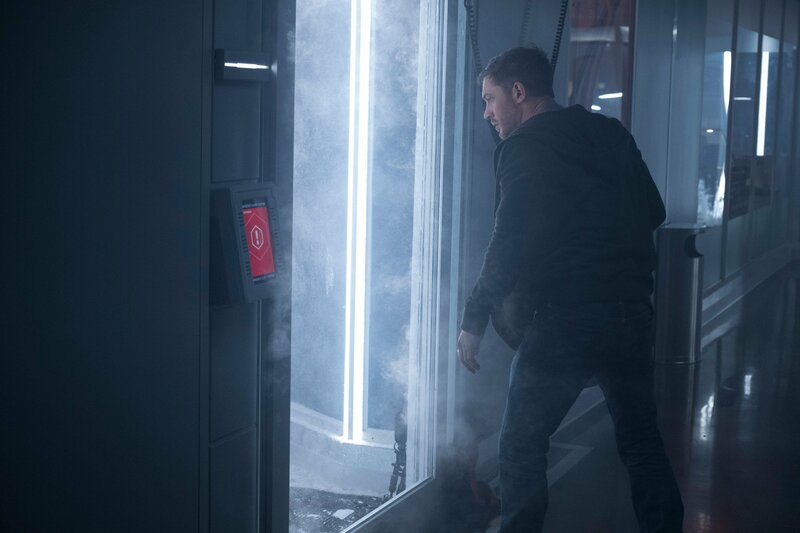 Last we reported, Venom was tracking for a record-setting box office opening in North America ($60M-$70M), though we’ll have to wait until such time as the review embargo lifts before we can begin to gauge the film’s long-term success – or lack thereof.